Overall, great experience! Wonderful fireplace and cozy furnishing. Beautiful views in a quiet area. Would come again! Cuddle Up Cabin Rentals offers luxury North Georgia Cabins for family vacations, group visits or just a quiet Georgia mountain retreat. We provide the perfect accommodations for your visit to our Blue Ridge Georgia Mountains, the Ocoee River and Toccoa River or Lake Blue Ridge. Our many Cabin Rentals in Blue Ridge GA allow you to experience a little piece of heaven every time you visit. Our private luxury cabins provide a getaway retreat for couples, families and friends who love nature and the outdoors. 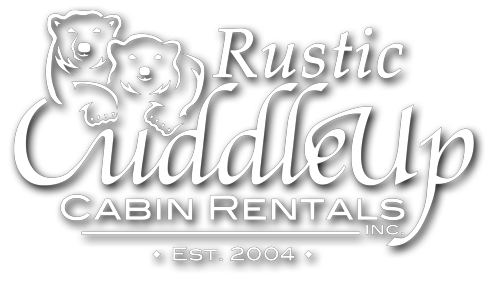 Cuddle Up Cabin Rentals manages these privately owned luxury rental cabins, all of which are located within minutes of Blue Ridge, Georgia and the beautiful Ocoee River and Toccoa River. Visit our Ocoee Cabin Rentals. With the gorgeous valley views, mountain scenery and peaceful songs of nature, it is easy to just sit back and relax. 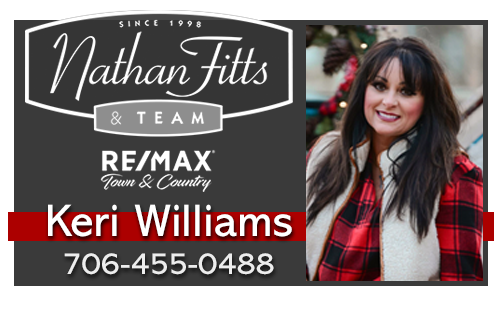 The are opportunities for hiking, canoeing, whitewater rafting on the Ocoee River, tubing on the Toccoa River, horseback riding, swimming, fishing, golfing, forest trails, antiquing, train rides and many local festivals and playhouses. Our unique and private North Georgia mountain cabin rentals are perfectly suited for family vacations, hunting accommodations, quaint getaways and romantic weekends. 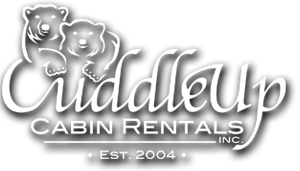 Cuddle Up Cabin Rentals is certain to have what you're looking for when you are planning your next vacation getaway. 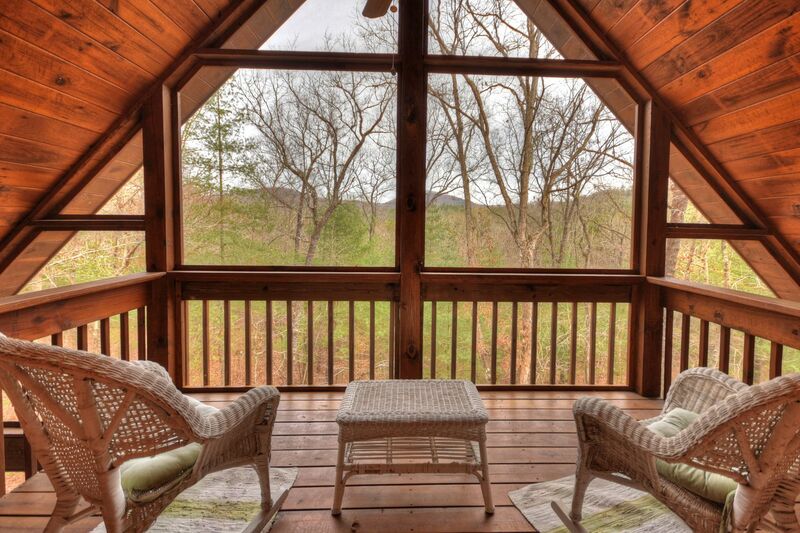 Our Blue Ridge Georgia Cabin Rentals are fully furnished and offer complete privacy, cozy fireplaces and relaxing hot tubs. Our cabins are newly built, provide all the modern conveniences of home and are situated in some of the most scenic and picturesque locations in the Northeast Georgia Mountains. Escape to the beautiful and exciting Blue Ridge Mountains, home of the Ocoee River and Toccoa River in North Georgia, Northeast Georgia, and Southeast Tennessee.